Join us for the Singapore premiere of Holy Cow, followed by a post-screening talk and discussion with Dr. Md Saidul Islam, Associate Professor, Division of Sociology, Nanyang Technological University, Singapore. Tapdig dreams of bringing a European dairy cow to his village in Azerbaijan to improve the conditions of his family. His passion unsettles the traditional community who have worries about the foreign breed of a cow affecting their lives. 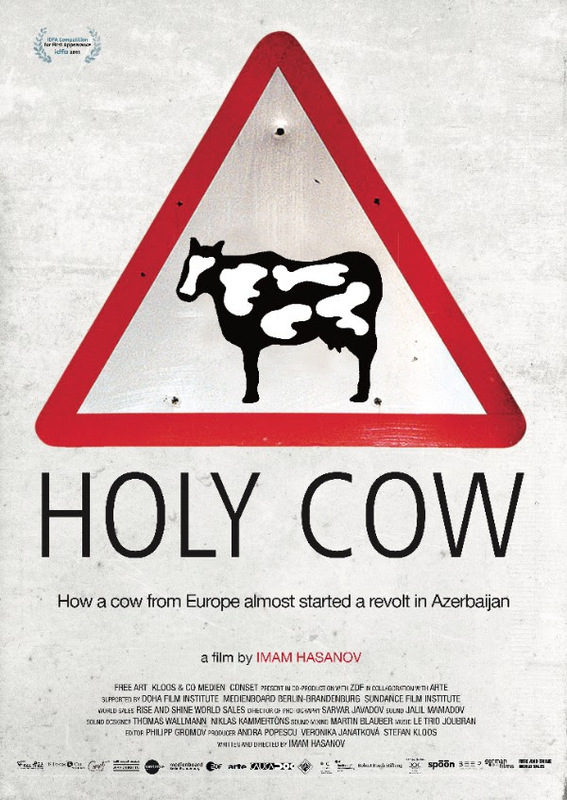 Holy Cow competed in the 2015 International Documentary Film Festival in Amsterdam and was screened at the 2016 Hot Docs Festival in Toronto. At the 11th annual South East European Film Festival in Los Angeles, the film received the Special Jury Mention for First Feature, Special Jury Mention for Best Cinematography and Special Jury Mention for Documentary Film. Dr. Md Saidul Islam is an Associate Professor at the Division of Sociology at Nanyang Technological University, Singapore. He previously taught at York University, Canada and the College of William and Mary, U.S. His key interests include the development-environment intersection, global agro-food system, and human-animal relationship. He has published three books and over three dozen peer-reviewed journal articles and book chapters. In 2014, he published Confronting the Blue Revolution: Industrial Aquaculture and Sustainability in the Global South (University of Toronto Press) and recently co-authored an article on sustainable seafood in Science journal – both of which have attracted world-wide attention. In 2015, he received the Early Investigator Award from the Canadian Sociological Association, an award given to the top young sociologist of the year. He is currently working on “Climate change and food security in the Asia-Pacific: Response and Resilience”, supported by the Ministry of Education, Singapore.